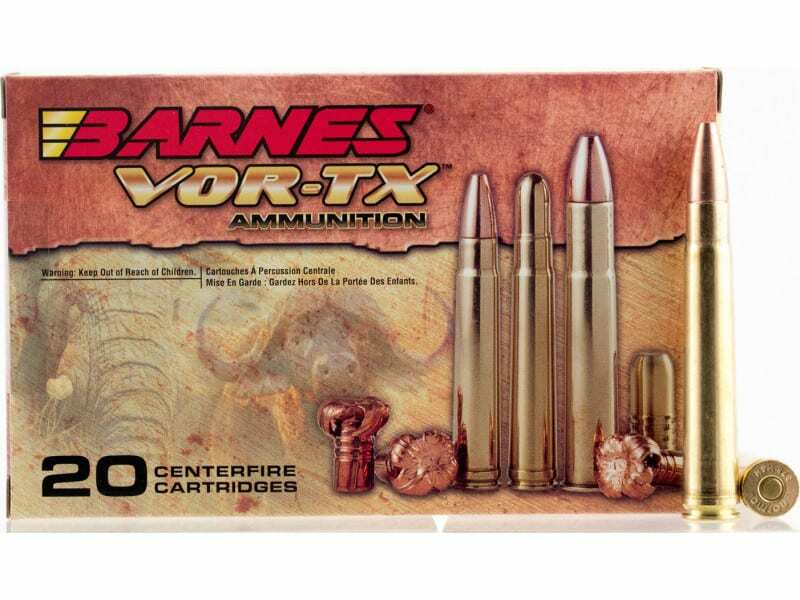 Barnes Bullets 21541: Barnes VOR-TX is precision ammunition loaded with TSX, Tipped TSX or TSX FN bullets to offer double-diameter expansion, maximum weight retention and excellent accuracy. 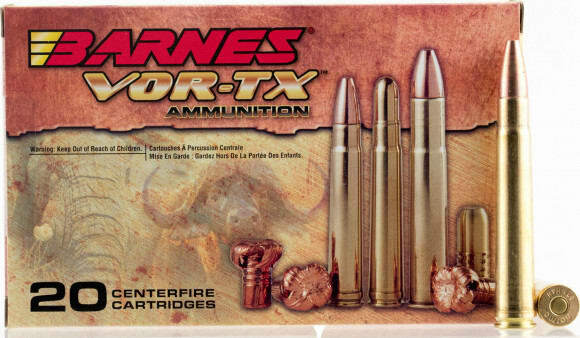 The TSX bullets provide maximum tissue and bone destruction, pass-through penetration and devastating energy transfer. 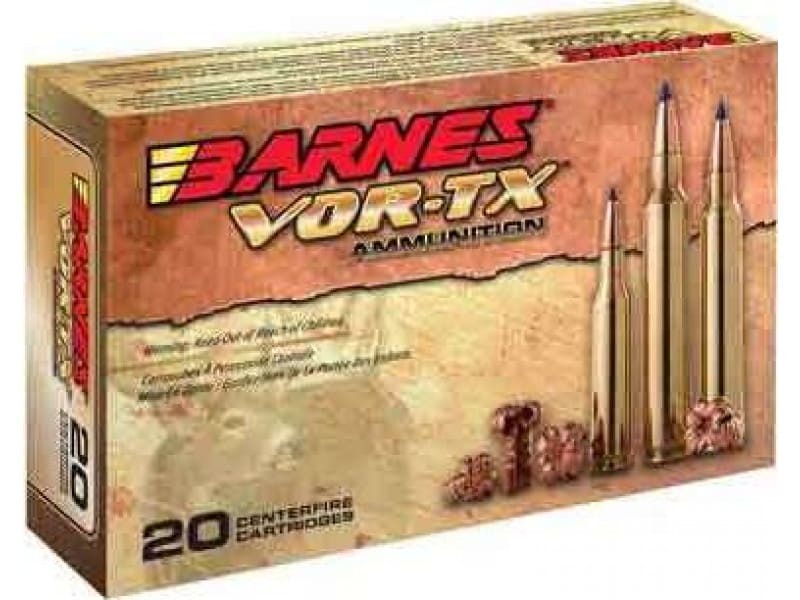 Multiple grooves in the bullet's shank reduce pressure and improve accuracy. Bullets open instantly on contact - no other bullet expands as quickly. Nose peels back into four sharp-edged copper petals destroying tissue, bone and vital organs for a quick, humane kill. 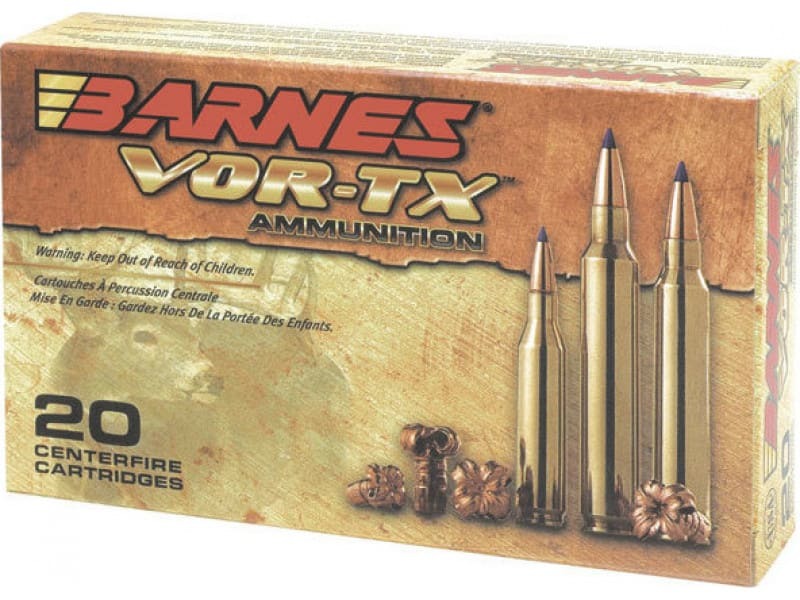 Whether you're after whitetail deer, elk, antelope or boar, put 'em in the VOR-TX and they're going down.